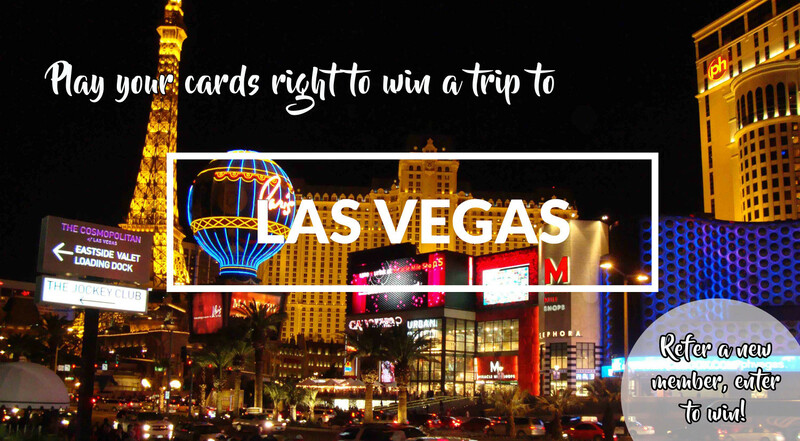 Win a 4-day, 3-night vacation to Las Vegas, Nevada! 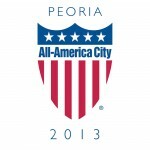 - Active members of the Peoria Area Chamber of Commerce enter the contest by providing business referrals that lead to new, active members of the Chamber. - Each referral provided that leads to a new, active member of the Chamber will allow the participating individual to receive (1) entry towards the grand prize. - Grand prize includes a 4-day, 3-night vacation for two guests sponsored by Suzi Davis Travel. Includes airfare and hotel. - To be eligible to win, the entrant must be employed by a business that is an active member in good standing with the Chamber AND complete the referral form. - Alternatively, the referral form can be submitted in hard-copy form, sealed in an envelope and delivered or mailed to the Peoria Area Chamber of Commerce at 100 SW Water St, Peoria, IL 61602.